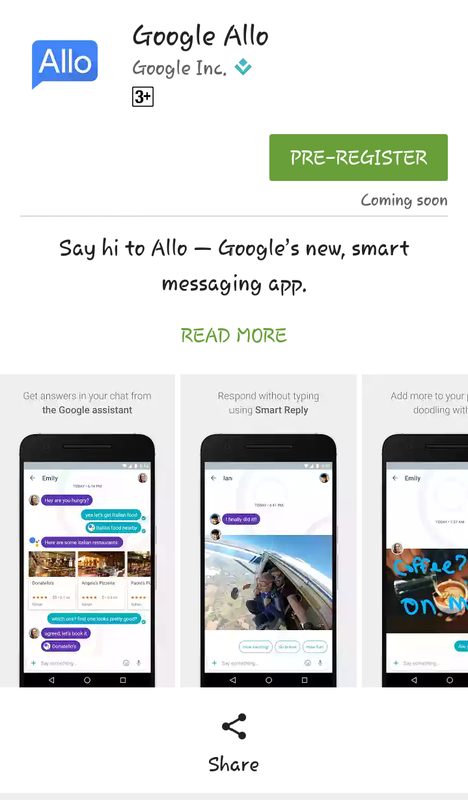 Looks like Allo is having the same simple goole themed material.design resembles facebook chat messenger . But the chat window is multi color .seems to be customizable . Allo allows you to chat in Private window so some personal chat history will not be saved . It seems to be an interesting feature hope everyone loves but it also looks like a security threat. Allo has an unique quality of sticker collection that will allow the user to send and recive stickers . Allo has many new features but the number of chat apps in the market seems it will have a tough fight . Lets wait for the release date . Thanks for sharing this app..seems worthy trying. Just wonder if you can also write reviews for our app? It named ‘AppLock’, used to lock apps and datas in phone. one of the best download in Playstore. any interest please let me know, thank you! so would you like to review our ‘AppLock’?